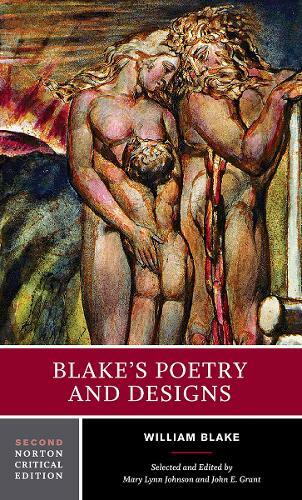 In addition to a broad selection of the poems, the volume includes over 100 images (16 in color), emphasizing the centrality of pictorial representations to Blake's verse. Biographical context is provided through dozens of excerpts from Blake's notebook, letters, marginalia, and other writings. "Criticism" offers twenty wide-ranging commentaries by writers from Blake's contemporaries to present-day critics, among them Samuel Taylor Coleridge, Northrop Frye, Allen Ginsberg, Morris Eaves, Harold Bloom, Alicia Ostriker, John Mee, Saree Makdisi, and Julia Wright. A section on Textual Technicalities, a Chronology of Blake's life and work, a Selected Bibliography, and an Index of Titles and First Lines are also included.